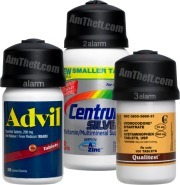 Protect high theft pill bottles with Alpha Security Products new Rx Cap. The sleek appearance of the Rx Cap is designed to allow open display and merchandising opportunities, while providing protection to your pill bottles. 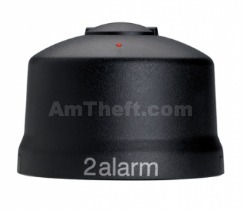 Protect your product from unauthorized use.